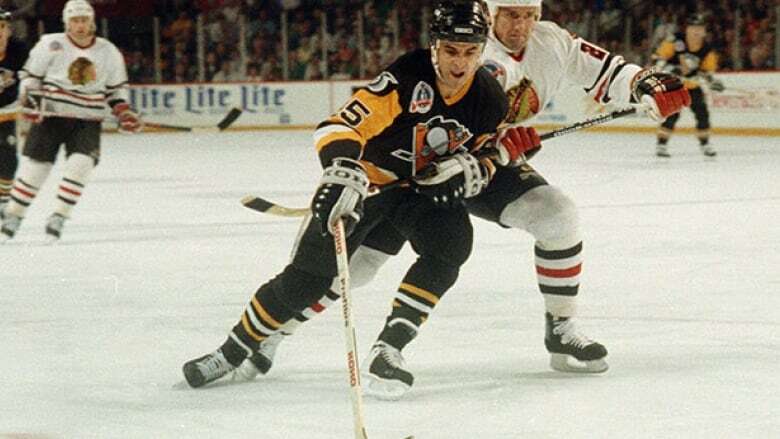 The Pittsburgh Penguins have hired former star Kevin Stevens as a special assignment scout. The 52-year-old Stevens was a three-time all-star during his 15-year career with five teams, including eight with the Penguins. Stevens helped Pittsburgh to consecutive Stanley Cups in 1991 and 1992. His 17 goals during the 1991 playoffs remain a franchise record. Stevens will be based in Boston and will scout amateurs and college free agents for Penguins general manager Jim Rutherford. Stevens was sentenced to probation and fined $10,000 US in May after pleading guilty to a federal drug charge.